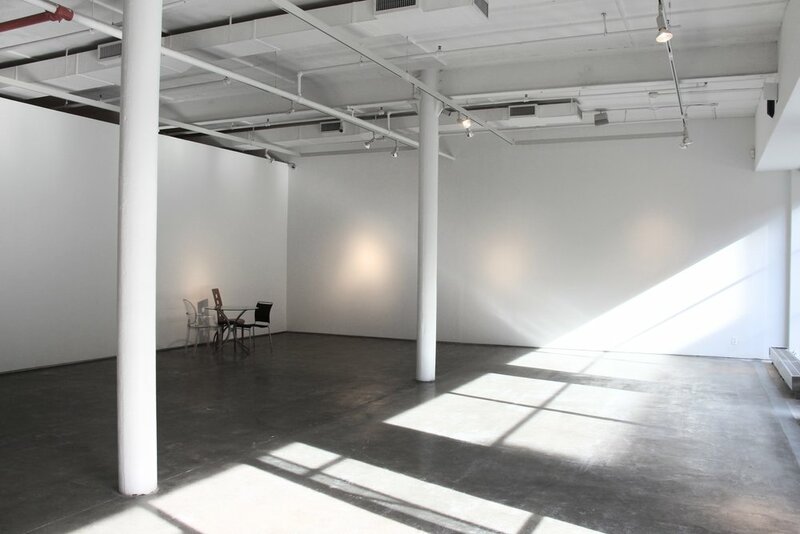 SKYLIGHT IRON WORKS is a gallery-like creative space in one of New York's most prominent art neighborhoods. 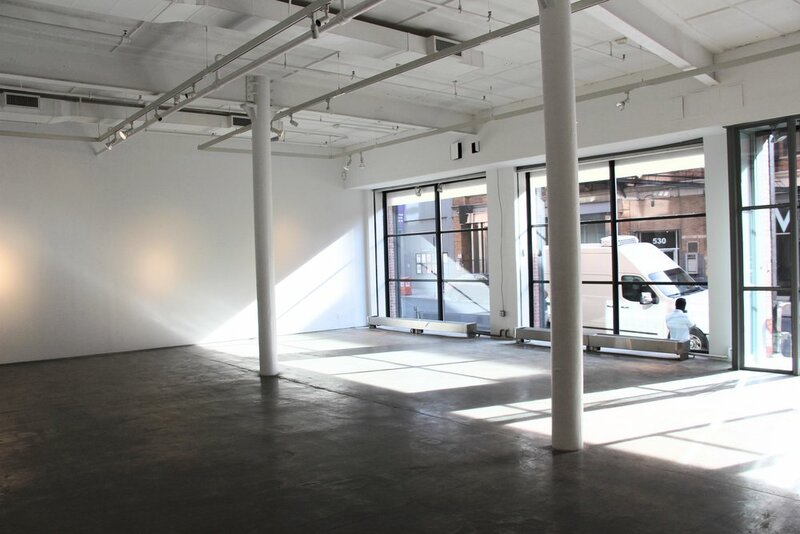 Built by the Cornell Iron Works company, a family-owned business established in 1828, this industrial gallery space offers clean lines, natural light, and coveted street presence in the heart of Chelsea. SKYLIGHT LIMITED is an ever-changing collection of exclusive properties that are made accessible for exceptional events.